Final family travel video of Chiang Mai. Thought it was our last video in Thailand, but, we are actually heading back to Bangkok for a bit before we head off to another new destination and do a bit more worldschooling. 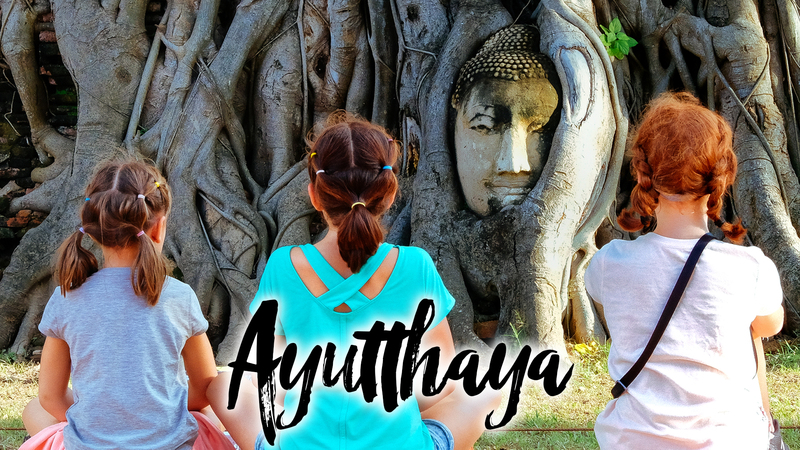 These are a few of the really fun activities that we did in Chiang Mai with the kids. Elephant Sanctuaries are always great, but we also really enjoyed Grand Canyon Water Park, Art in Paradise, and of course all the food. So after that, what else is there? We did a ton of other smaller activities and in this video, we’re going to cover a few. Grand Canyon Water Park was a surprisingly large amount of fun. We got there in the morning and literally had the place to ourselves. The kids had a blast, and as unathletic as Lua and I felt, we both had fun too. We were just there for about a half day but that was enough. We were thoroughly exhausted after that. Another activity that filled an afternoon for us was the Art in Paradise 3D art museum. Protip, don’t buy the tickets at the actual museum, walk down the street and by it with a tour booking service. We were able to get nearly 50% off by doing it that way. Kids had a blast and we did too! The place was a bit beat up, but we still had no problem spending a few hours there. Finally, the Elephant Sanctuaries were everywhere. Don’t waste your time/money booking it ahead of time online. There are so many to choose from and there are many smaller ones where you’ll have a much small crowd and much lower price than what you can find online. Our friends at The Wallace Reboot https://www.youtube.com/channel/UCfc–ud7mZ-8nGIeQqrGgyA helped set it up and we had an absolute blast with them. We also had the opportunity to go to a small village nearby afterward and visit a school which we all loved, especially the kids. That’s a wrap for Chiang Mai. Be sure and subscribe to check out our adventures in Bali next!